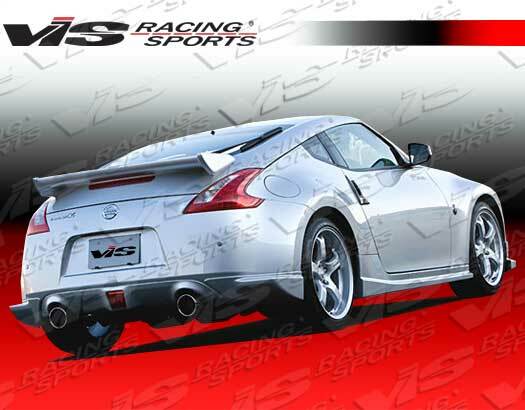 Welcome to our Nissan 370Z parts catalog. 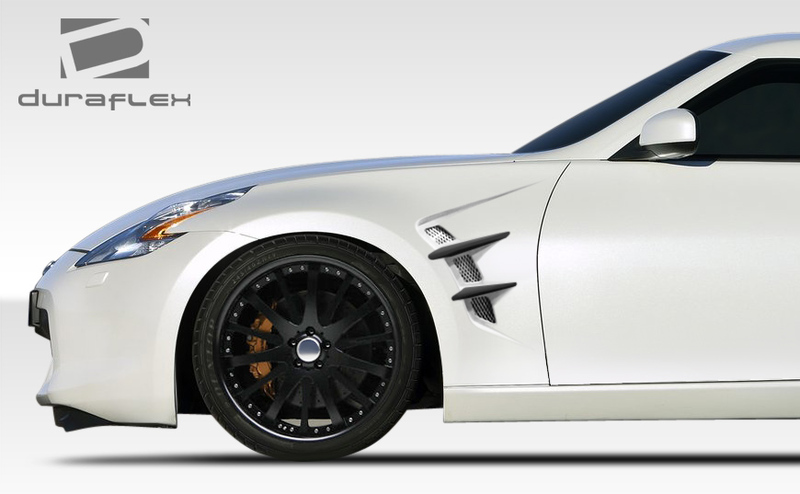 We specialize in Nissan 370Z upgrades including body kits and styling parts that will set you apart from the rest. 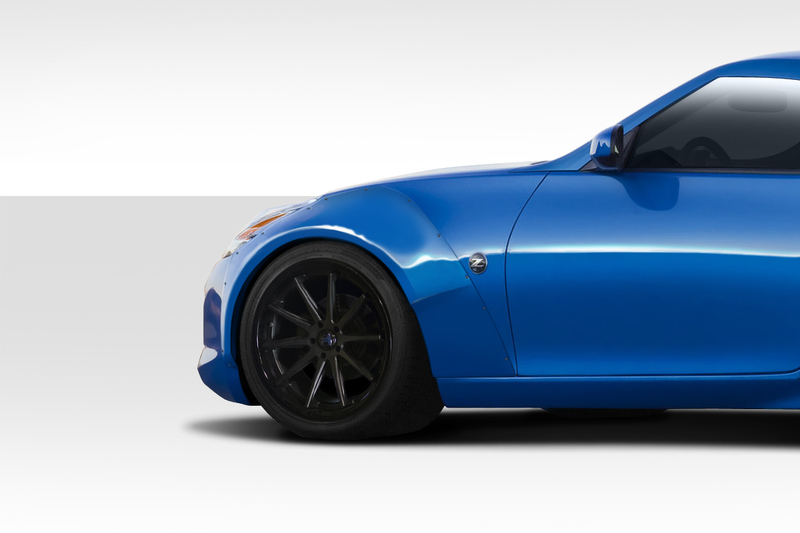 However styling isn’t the only thing we do. 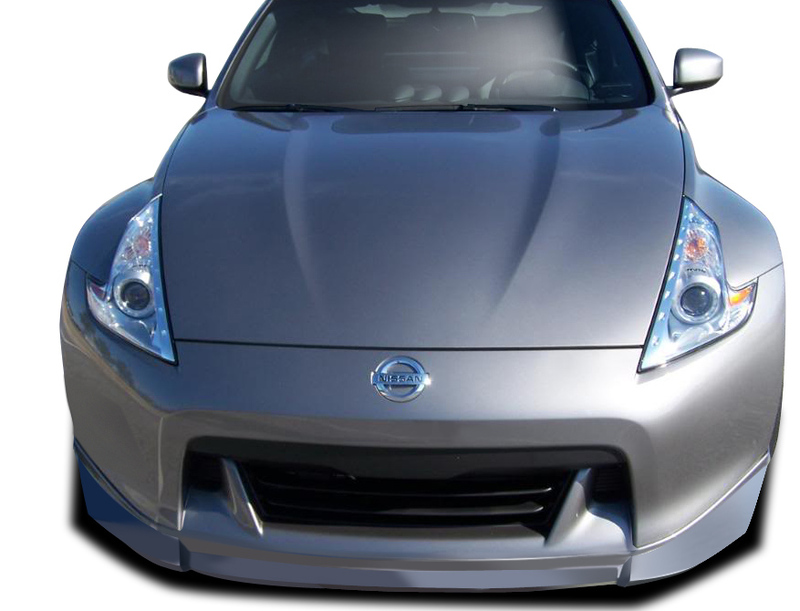 We do it all for the Nissan 370Z including performance and suspension upgrades. 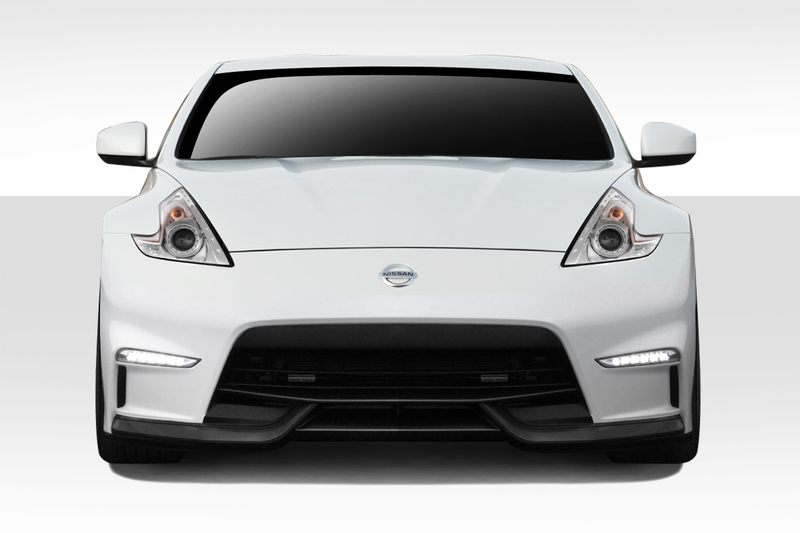 Finally we ask you to explore our easy to use Nissan 370Z catalogs linked below. 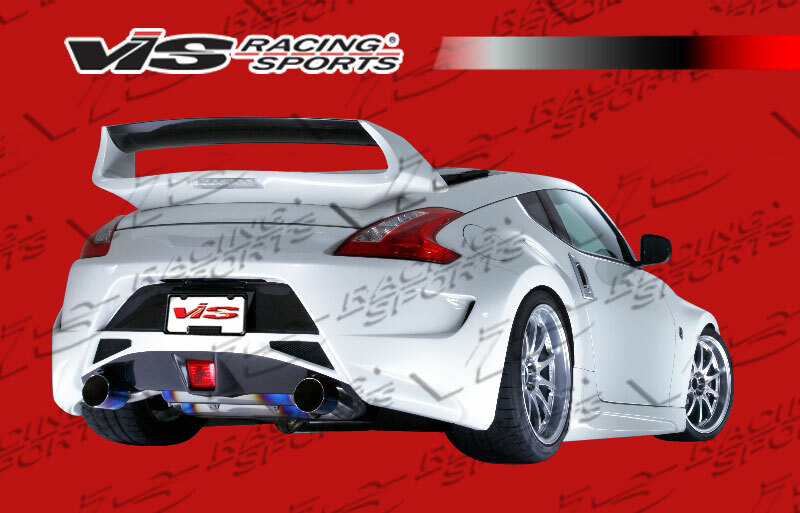 In conclusion we aim to be your one stop shop for Nissan 370Z Upgrades. 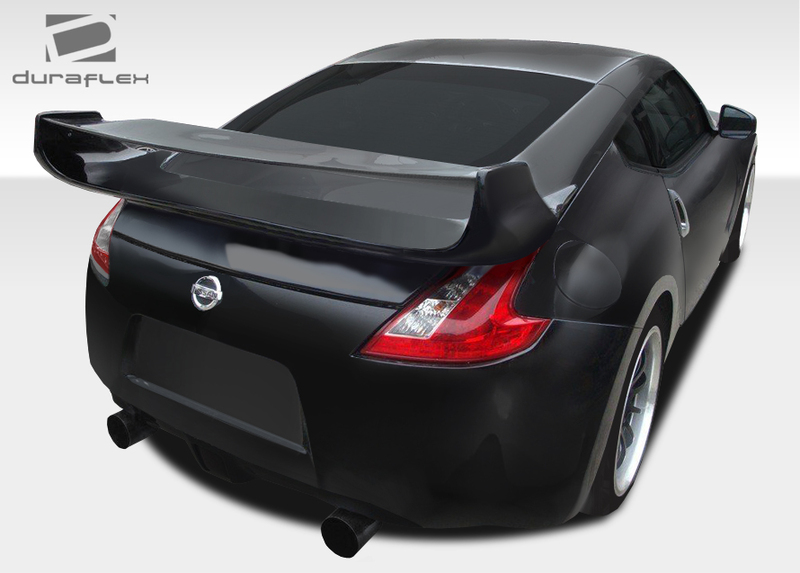 At Driven By Style LLC we specialize in 370Z body kits and styling upgrades. 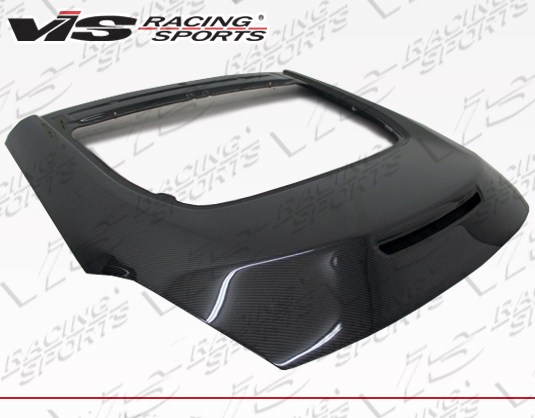 For instance we carry complete body kits as well as individual components such as front and rear bumpers, bumper lips, side skirts, spoilers and more. 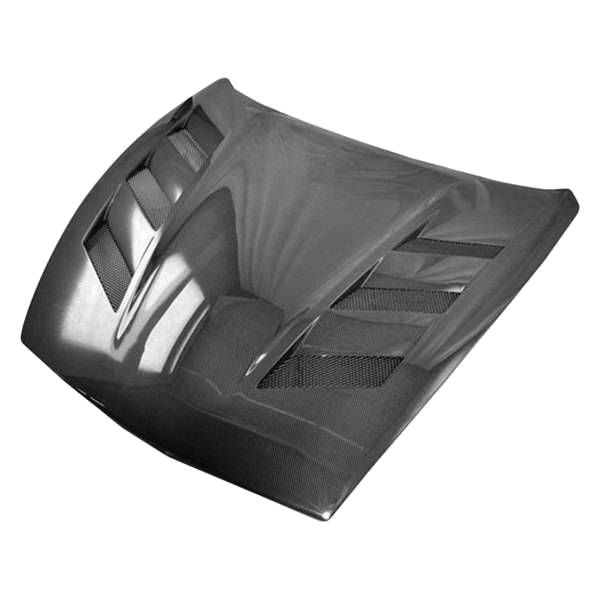 Additionally we also offer some really cool vented hoods in both carbon fiber and fiberglass. 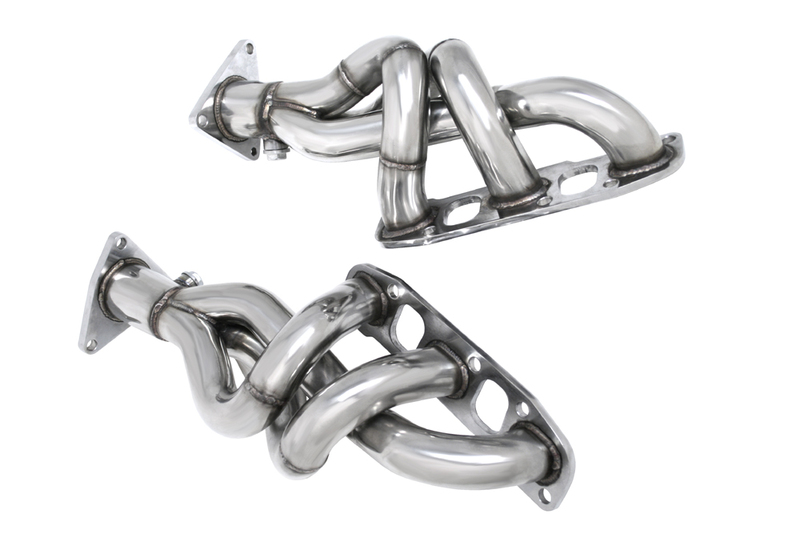 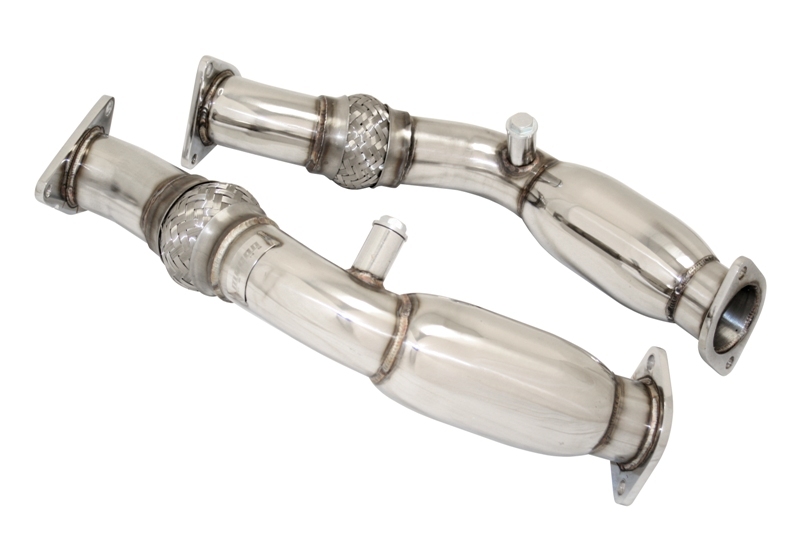 Check out our selection of accessories we carry. 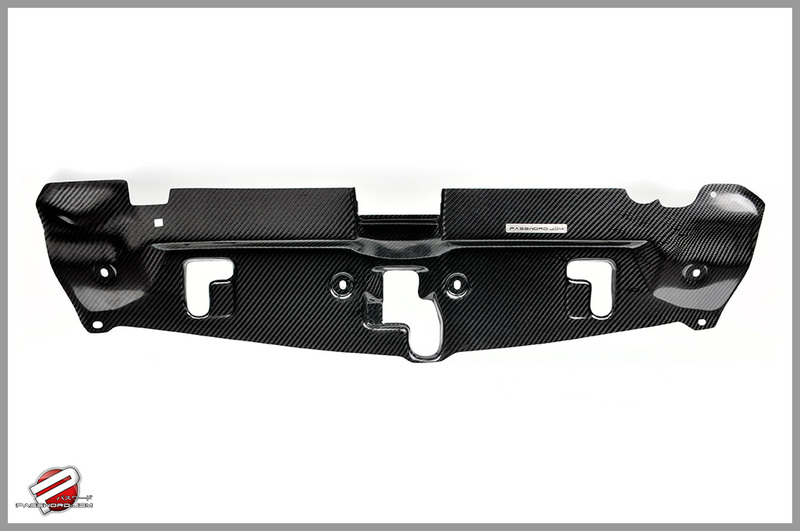 For instance we offer a front grille upgrade as well as tow strap kit. 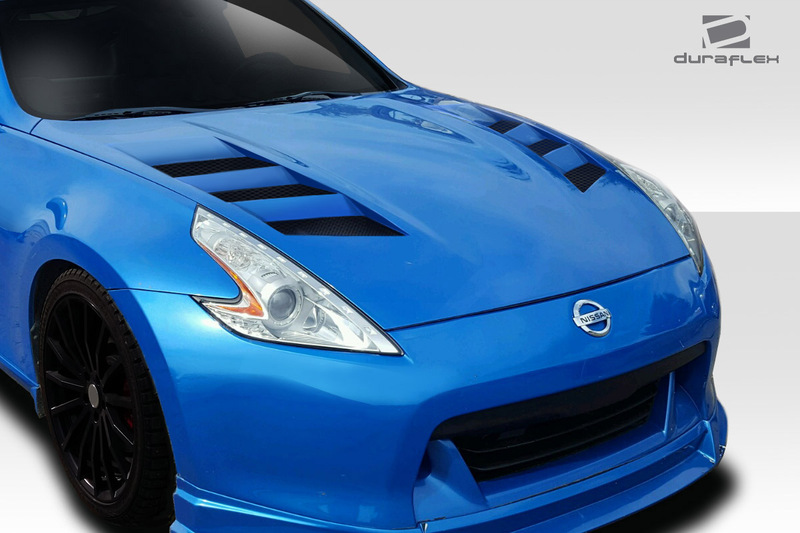 Simple inexpensive ways to upgrade your Z. 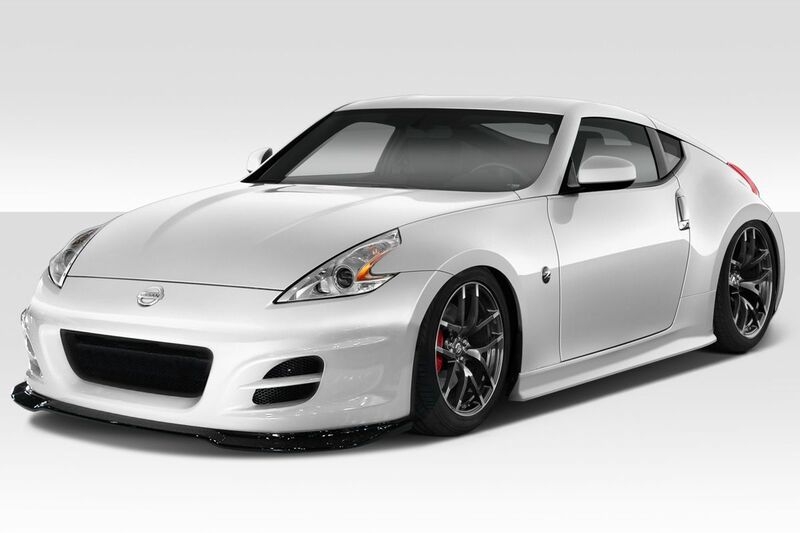 Every Z owner out there loves horsepower. 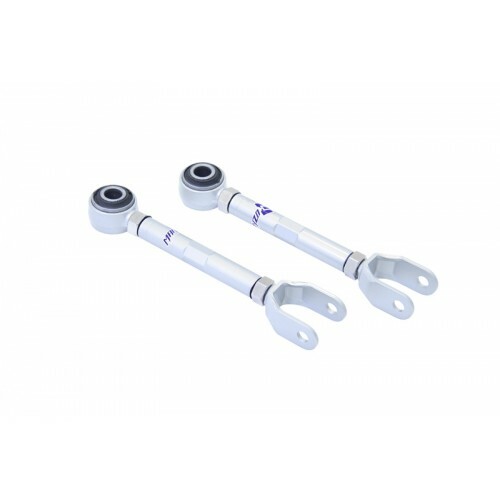 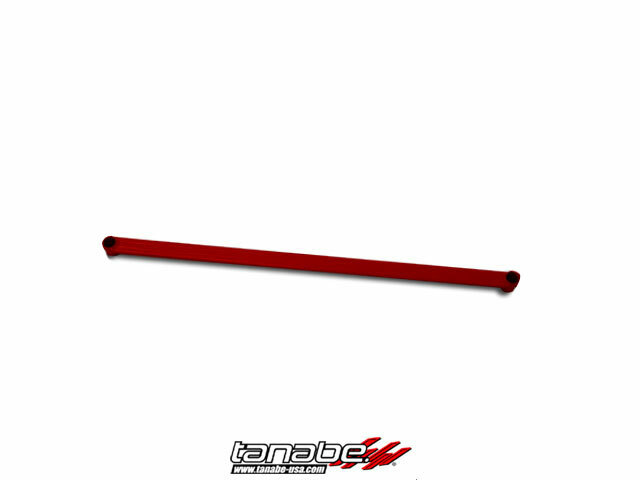 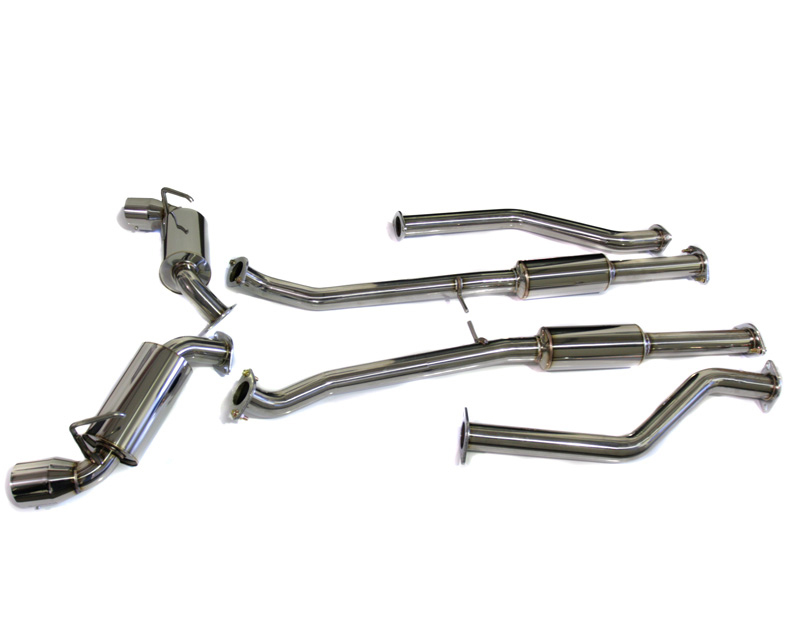 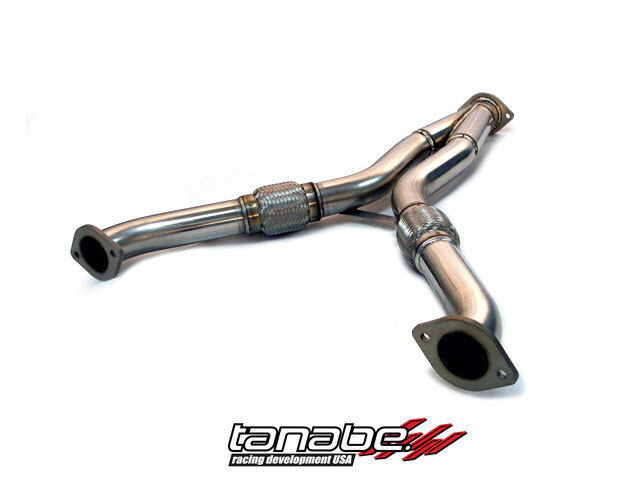 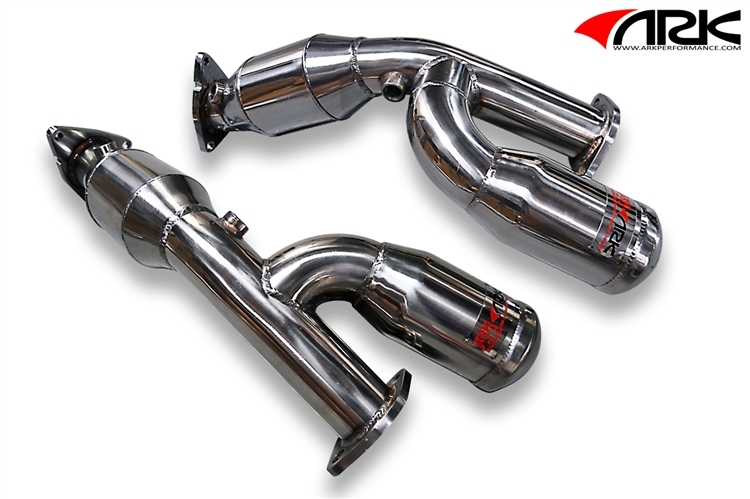 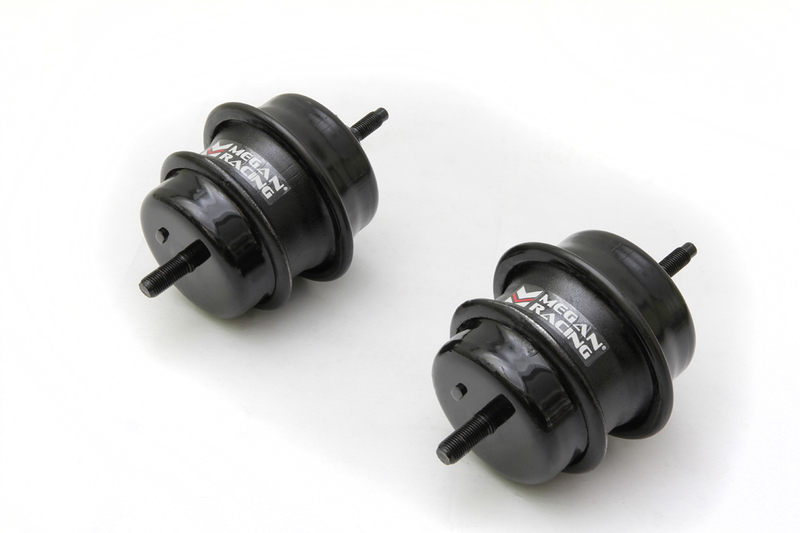 Check out our selection of bolt on performance upgrades for the 370Z. 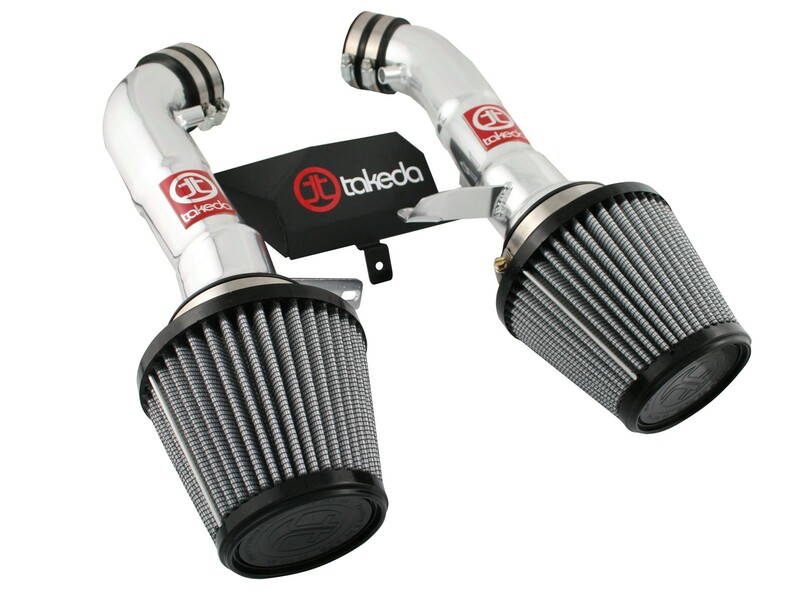 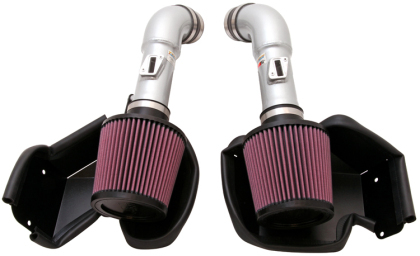 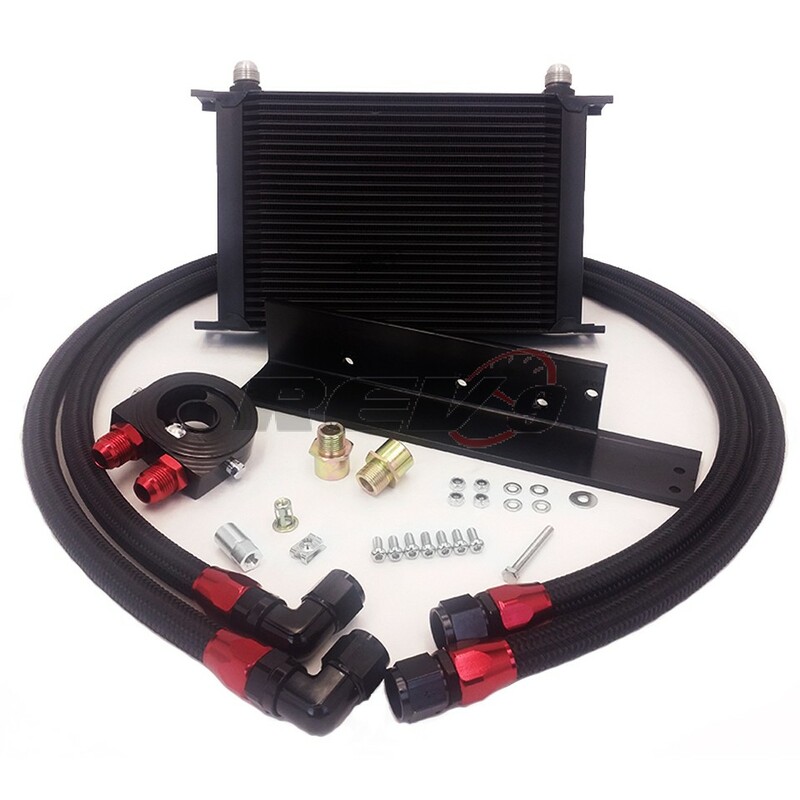 We carry a full selection of cold air intakes, down pipes, cat back exhaust systems and more. 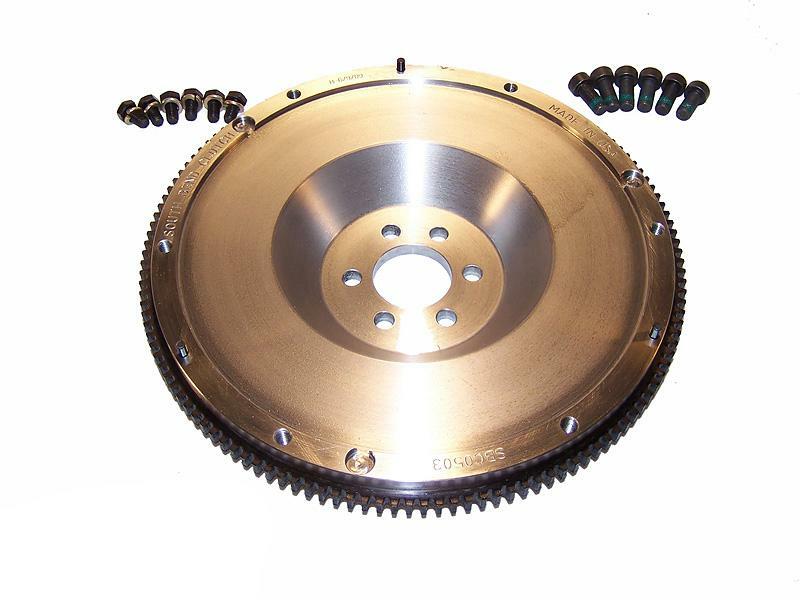 Additionally don’t forget about upgrading your clutch and flywheel as you turn up the performance. 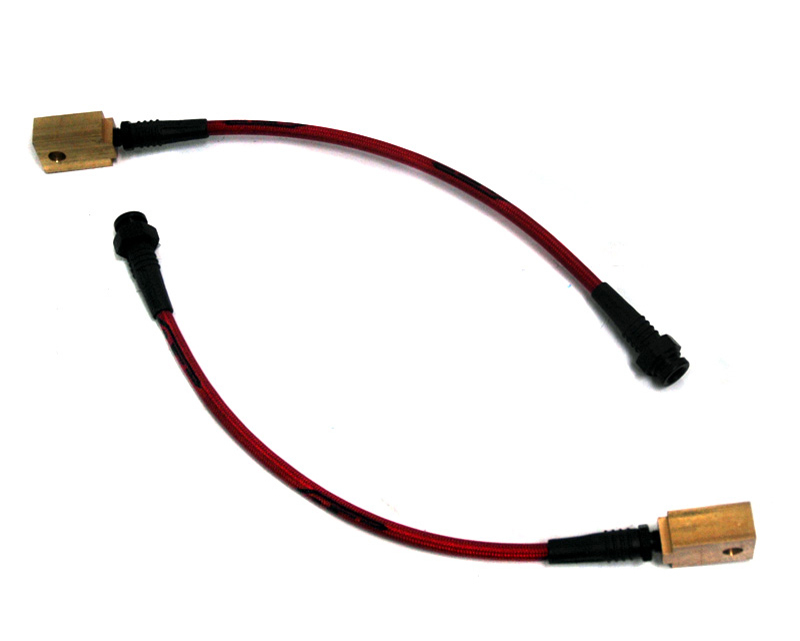 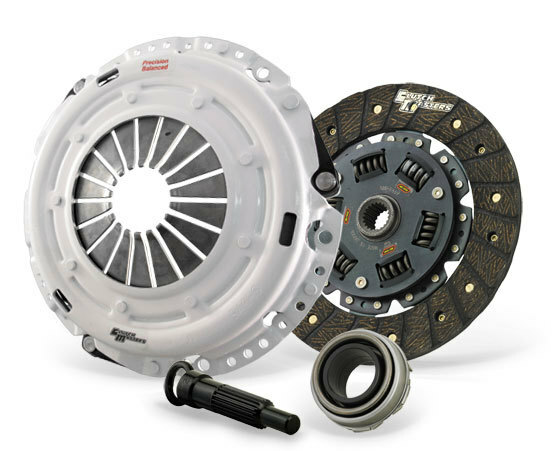 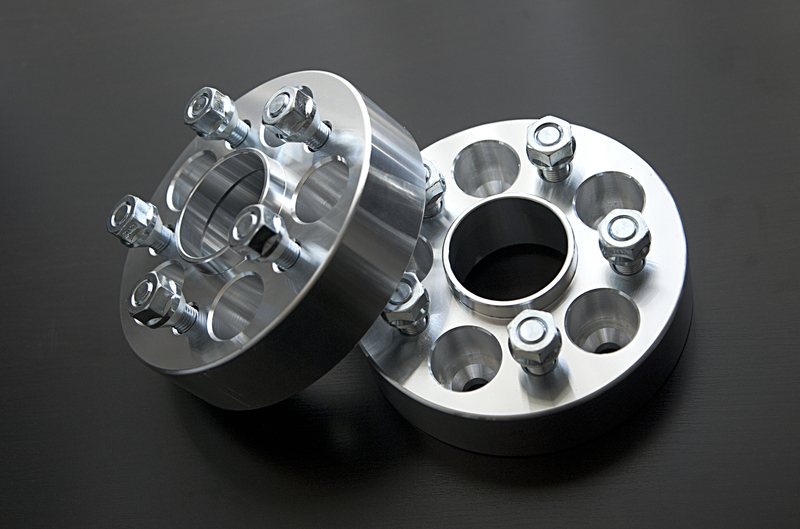 In conclusion we offer all the top brands of clutch kits to handle a variety of power ranges. 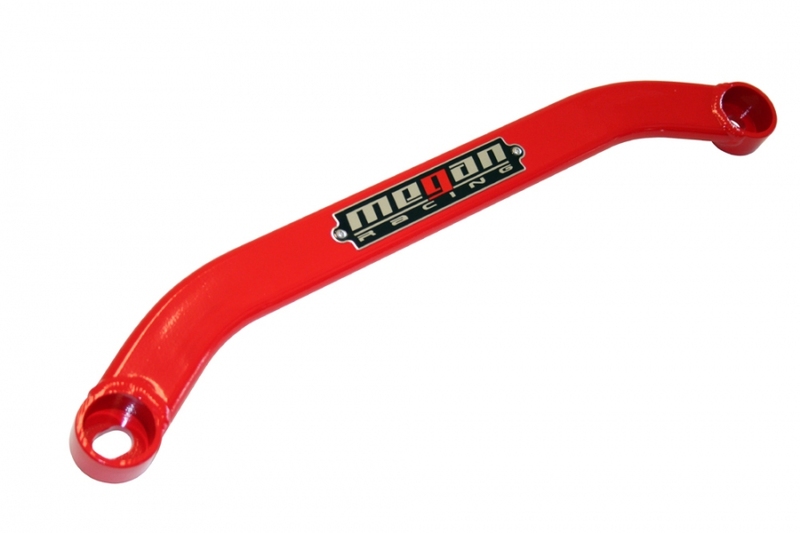 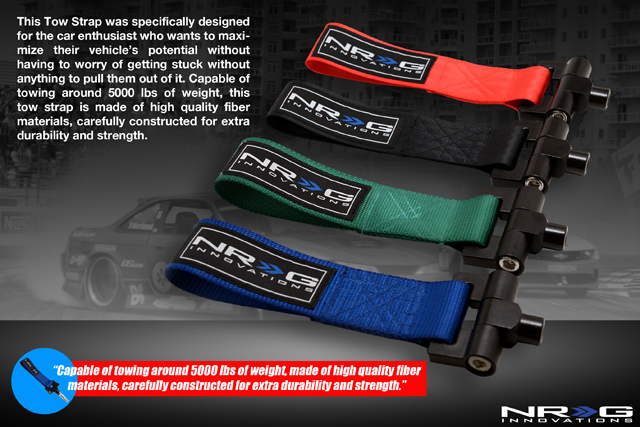 We offer all the upgrades to make your Z handle like a dream. 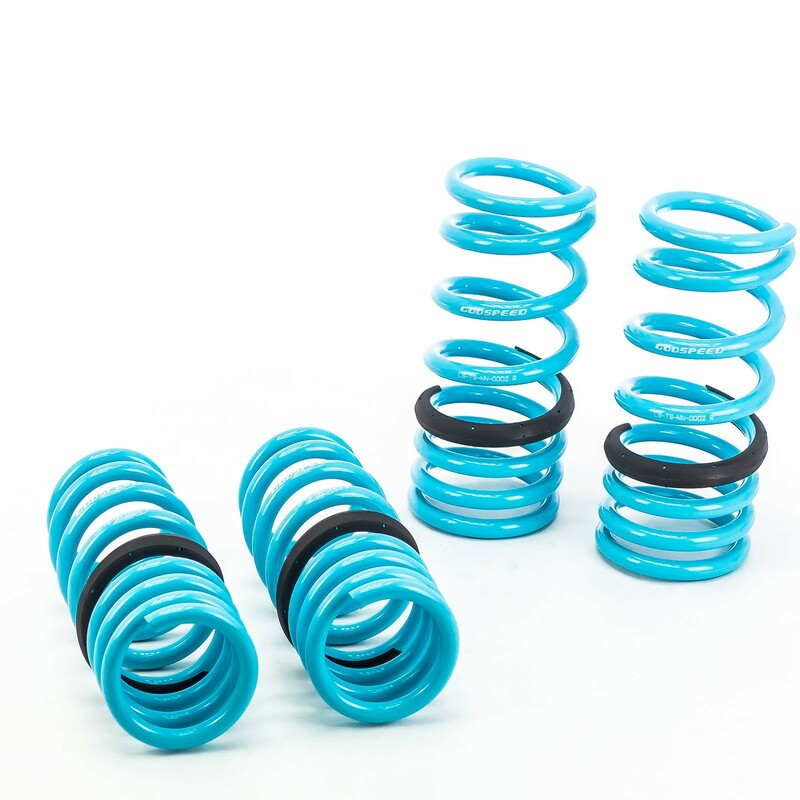 Drop down the ride height with a set of coilovers or lowering springs and improve the way your vehicle corners. 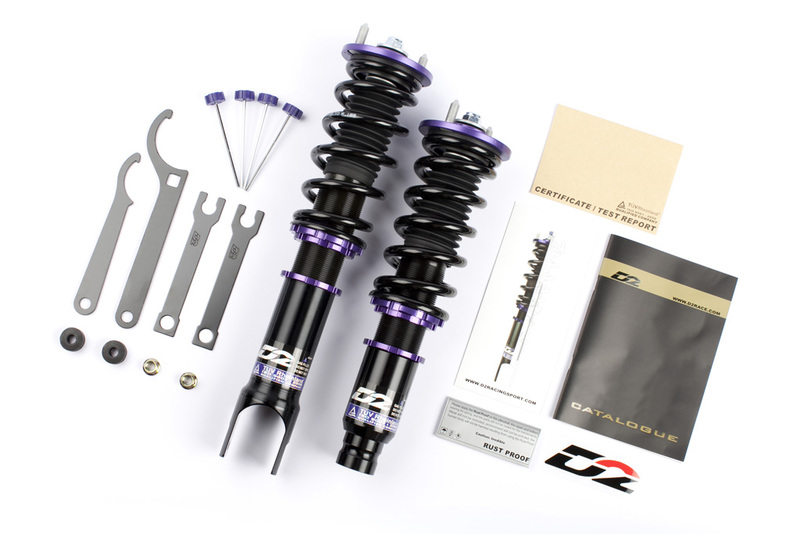 Additionally we also offer alignment upgrades like camber kits and control arms to bring the camber and toe back into spec. 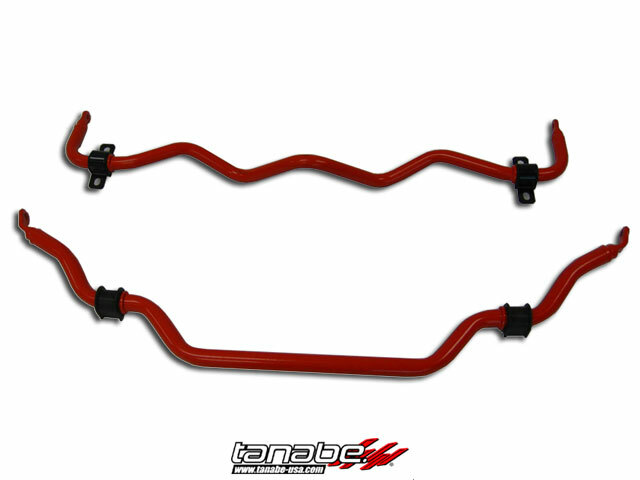 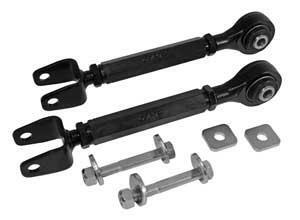 Finally we also have sway bars, tie bars and chassis braces that will tighten up the rigidity a bit.